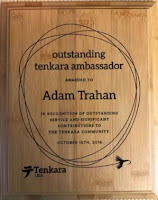 In 2016, I was awarded the title, "Tenkara Ambassador" by Daniel Galhardo of Tenkara USA. I am humbled by this appointment. Daniel interviewed me in 2014, you can find that interview here. 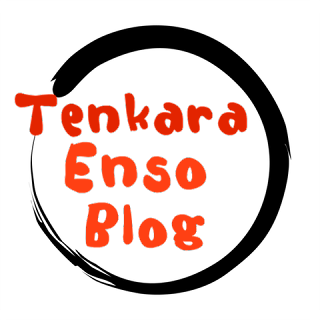 Below are some of my favorite tenkara-fisher articles that I have written or have organized. I choose a minimalist style on stream, my wading equipment is Japanese and so are a lot of the choices I make for shore lunch, hiking and camping. I take inspiration from Soseki Yamamoto, a Japanese author of many keiryu books that include the community and his friends, tenkara anglers from all over Japan. 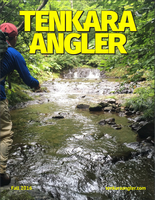 I have written articles for Tenkara (the magazine) and Tenkara Angler magazine. 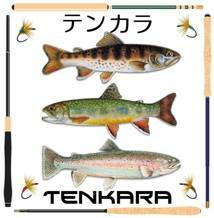 Together with many people such as Michael Agneta, Daniel Galhardo, Keiichi Okushi and Yuzo Sebata, we bring to you our enthusiasm for tenkara. 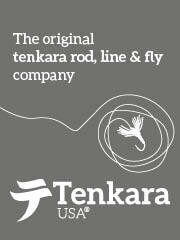 I enjoy being able to bring to you, the interesting world of the tenkara fisher. 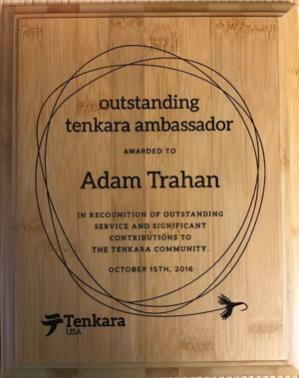 Hi Adam. Met up with you on Sunday June 11 I believe you and a friend were coming out of the West Fork Meadow at Baldy. I noticed you were fishing with a Tenkara fly and then noticed you had the entire setup. 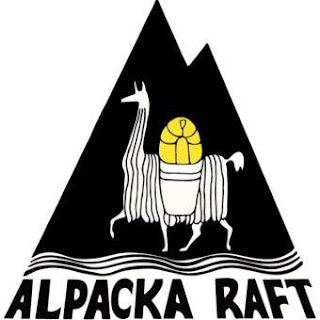 Visited the website here. Wonderful stuff. Saw a comprehensive demo at the Pasadena Fly Fishing Show quite a few years back. Someday I might just trade in all of my bulky traditional western fly gear for a single Tenkara setup. I like simplicity and traveling light. Wonder if you had a chance to visit my photo website? Hope to actually do some fishing when this monster heat wave lets up in the White Mountains. Moved up here to escape the heat in L.A. Seems as though it is following me. Take care and "tight lines." David, I couldn't find your card but now I found YOU! First of all, thank you for your kindness on stream, I'm glad we meet and I was able to exchange info. Second, I would like to offer you any further help. 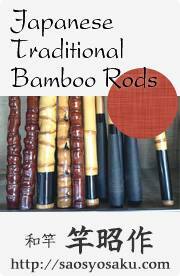 I can help you get a good rod from the guy I got my first Tenkara rod from OR, I can help you get a rod from a very old rod company in Japan. OR, we can chit chat or what ever you want. I've looked up "David Behar" and I'm not sure it is your site that I found, can you direct me to it here? Go ahead and post or send to my e-mail on the card. Take me up on my offer, I can meet you up in the White Mountains and or down here in the valley during the winter for a more personalized orientation or what ever. Take care and looking forward to hearing from you AND meeting you again.